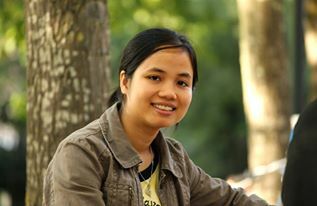 Dr. Nghiem Thi Phuong is a lecturer and researcher at University of Science and Technology of Hanoi (USTH). She received her Ph.D. in Computer Science in 2014 at the IRIT laboratory, Institute National Polytechnique de Toulouse, France. 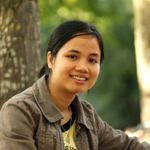 Her Ph.D. was funded by a scholarship from Vietnamese government. Earlier, she obtained her engineer degree of science and technology at Hanoi University of Science and Technology (HUST), Vietnam in 2008. She currently teaches Web Application Development, Object-Oriented Programming, Image Processing (…) in both Bachelor and Master levels. Her research interests include Image Processing, Data Mining, Machine Learning and Information Retrieval.